Our luxury and affordable double glazing in Leighton Buzzard, are constructed by our FENSA certified fitters within the trade, who will ensure the installation process of all double glazing goes perfectly smoothly. All Windows, Conservatories, Doors and Tiled Roofs are made to measure by leading UK manufacturers, and each come with a 10-year warranty and a free no obligation quote, where they can sit and talk to a member of our team and discuss where you would like your double glazing and the overall installation process. 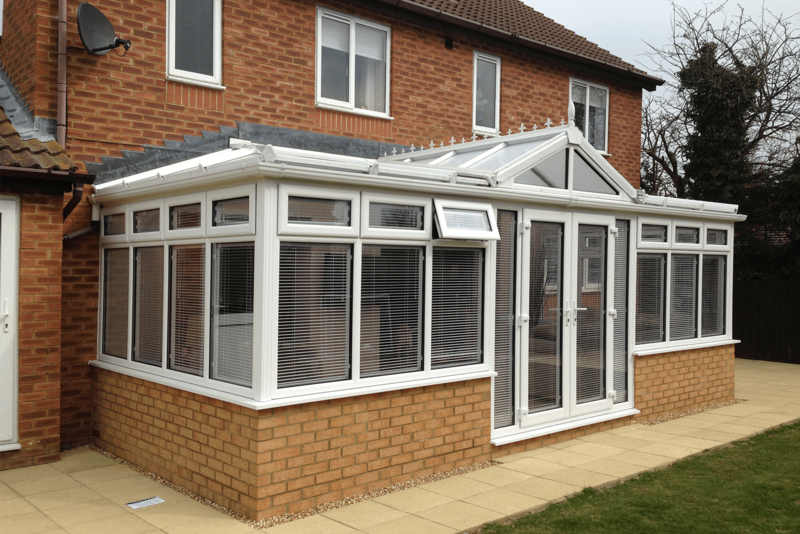 Our quality line of conservatories in Leighton Buzzard never cease to please. With our FENSA certified fitters a flawless installation is achieved every time. With our quality comes assurance as we are recommended by all of our customers and are rated no less than 4.9/5 online. We pride ourselves on our customer service and offer a 10-year warranty on all of our conservatories, so in the rare case any conservatory does not meet your standards, the issue will be resolved quickly and efficiently. Our state of the art 3D technology also enables us to show you how your dream conservatory will look on your home prior to installation, so you know exactly what you are getting! Affordable conservatories in Leighton Buzzard, available in a variety of different designs and styles. Immaculately fitted windows in Leighton Buzzard, ranging in a variety of unique frames and designs. 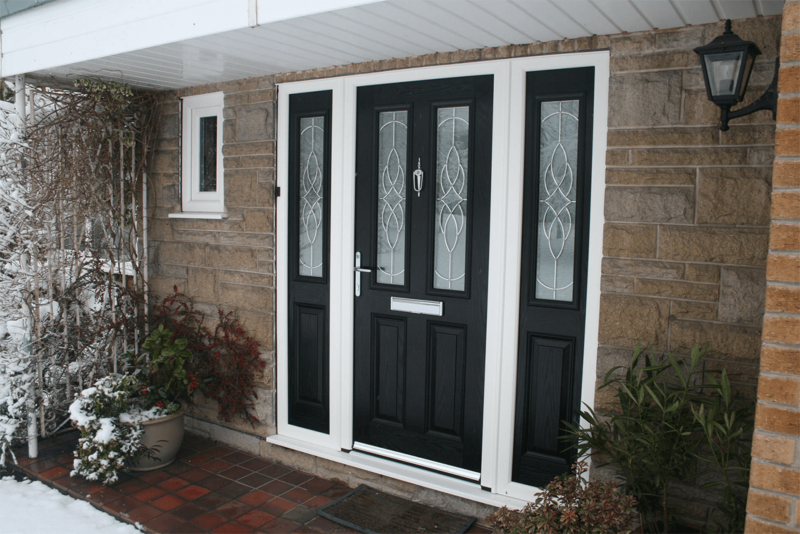 High class and practical doors in Leighton Buzzard, installed by professional contractors within the trade. 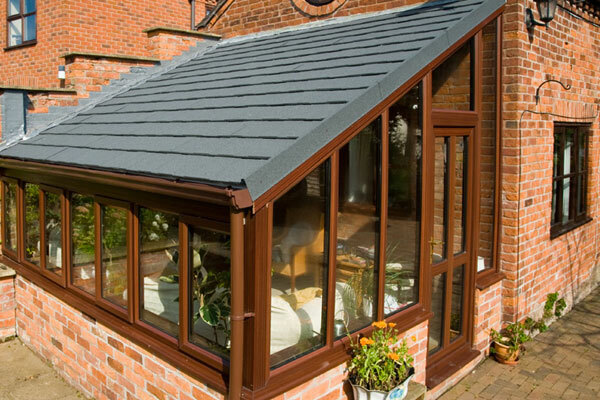 Beautiful and expertly fitted tiled roofs in Leighton Buzzard, guaranteed to suit the shape and style of any type of conservatory. 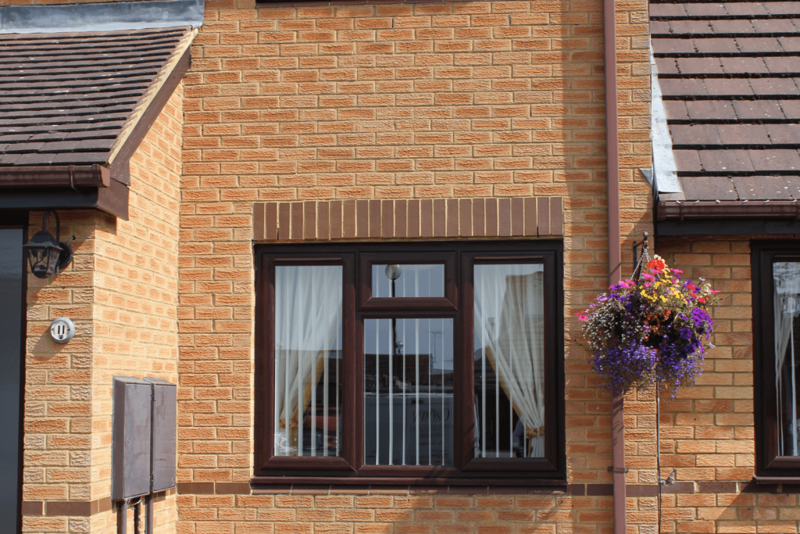 Crown Windows provide Double Glazing in Leighton Buzzard. Replacing your windows with our A rated, energy saving windows will create an efficient system all year round, keeping the heat in during the cool and wet letting the sunlight stream through when it’s warm and sunny! By choosing our windows and doors, you can almost eradicate traffic noise pollution. Bow bay windows, standard bay windows, square bay windows are available in a selection of styles and colours. We have a wide selection of obscure glasses to choose from. They can be teamed with standard lead and bevel designs, for the fanlights on your bay windows or we can try and match existing, or help you with a brand new bespoke designs. Fully welded cills (either 150mm or 180mm) provide the perfect finish. Crown Windows feature: Shoot bolt locking, lockable handles, integrated trickle vents, fully welded fusion joints plus the come in a huge range of colours and styles to suit your project. We have a 100% customer service guarantee, we also offer free no obligation home consultation with all of our services. All of our team are team are professional, friendly and always put the customers first in every project. "Definitely one of the best companies to go for if you’re looking for reliable and trustworthy builders in Leighton Buzzard, I was recommended to them by a close friend of mine and they haven’t let me down."